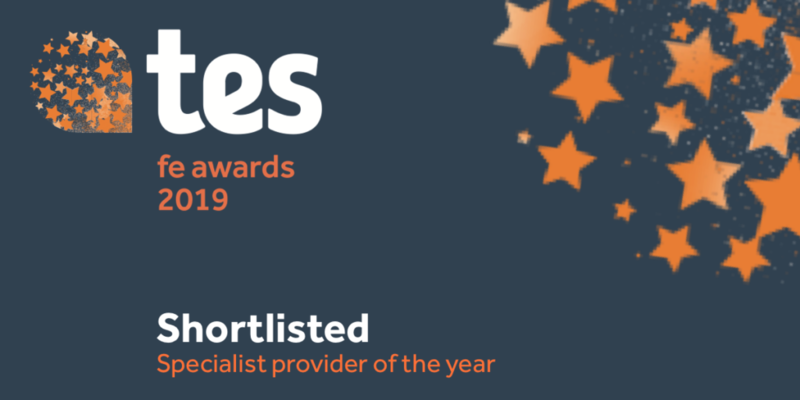 Five Natspec members are shortlisted for TES FE Specialist Provider of the Year Award 2019. Derwen college awarded Gold standard from Fair Train in recognition of their employment, supported internship and workforce services. Orpheus Centre launches new social enterprise: Thessaly Theatre which delivers disability awareness workshops. 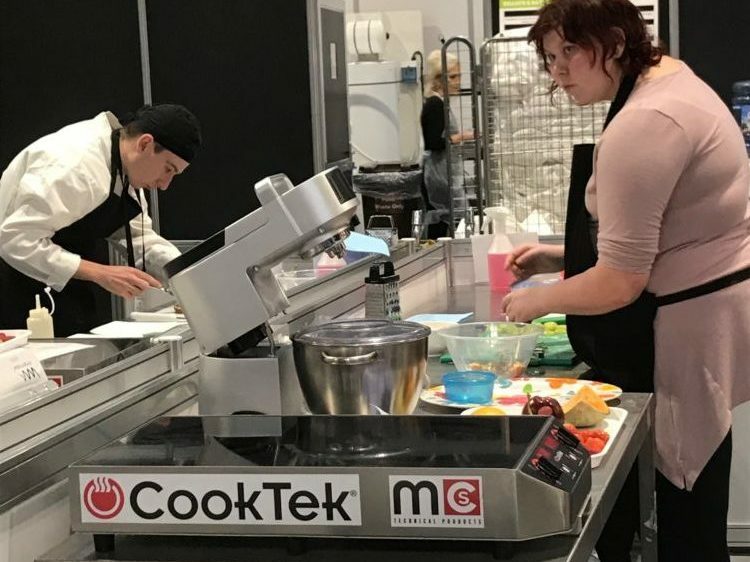 National Star secures UK Government contract to deliver training in India and also receive local publicity from the BBC on art student winning a national award. 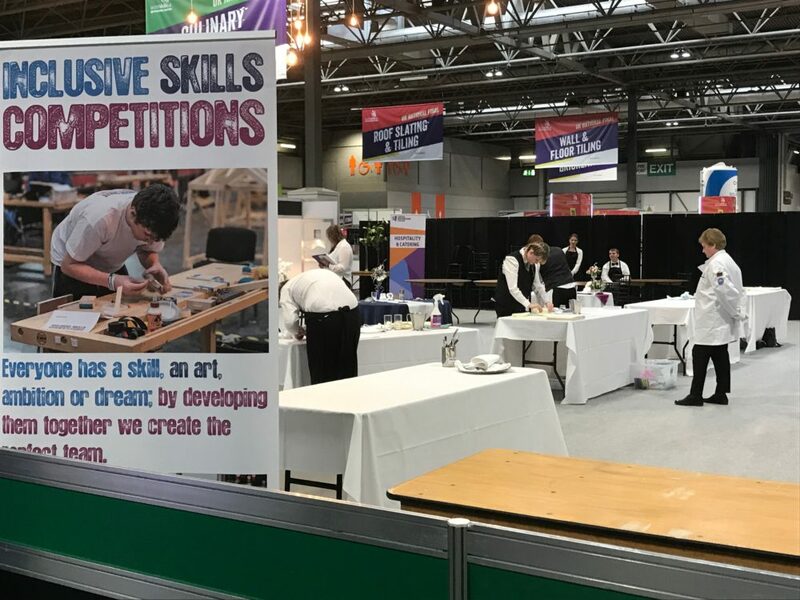 On Saturday 17 November, 52 competitors with SEND participated in the final Inclusive Skills Competitions with World Skills UK Live at the NEC. The event showcased competitors demonstrating their talents in 9 different skills and 1 demonstration. The competitors’ skills were recognised during a medal ceremony at the end of the day, where they were awarded medals and certificates for the quality of their work and participation. 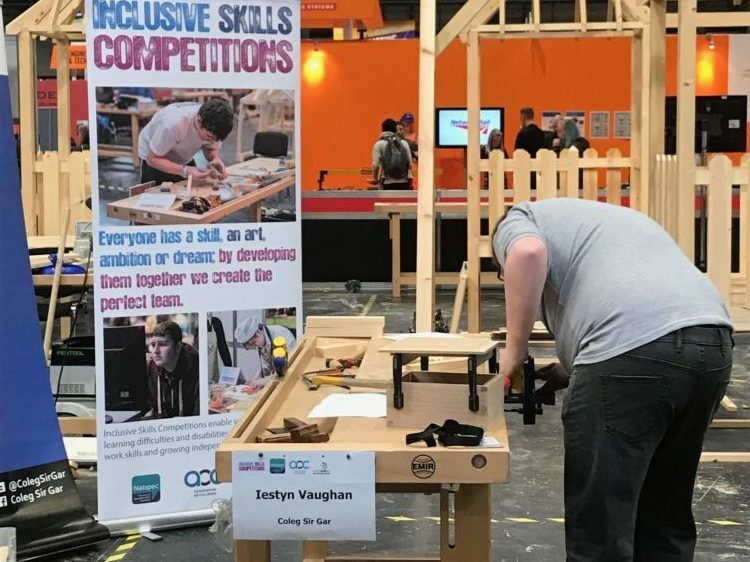 The Inclusive Skills competitions will be co-ordinated by the World Skills UK Live team next year, succeeding Natspec as the primary organiser. We’re pleased to announce that five Natspec members (Derwen College, Foxes Academy, Queen Alexandra College, Coleg Elidyr and National Star College) have all been shortlisted for the 2019 TES FE Awards for the Specialist Provider of the Year category. This is a phenomenal recognition of the organisations’ excellent learning services and outcomes for young people with SEND. 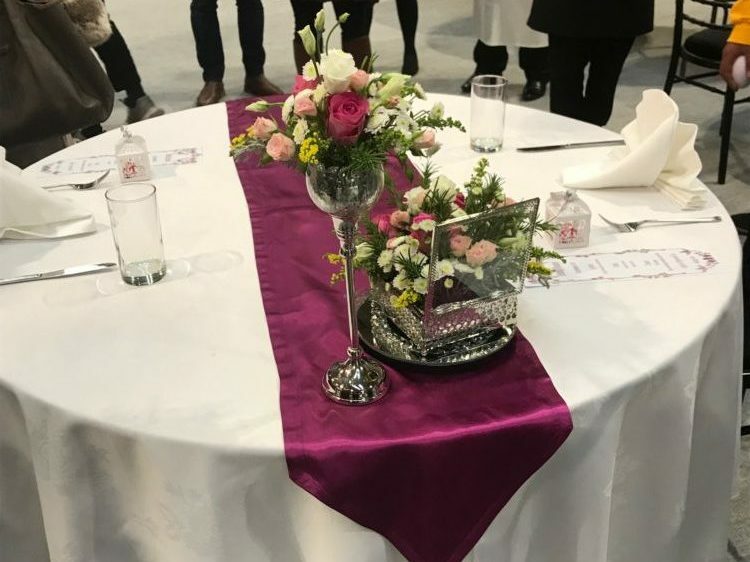 The winners will be revealed at a gala awards evening at the Grosvenor House Hotel, Park Lane, London on Friday 22 March 2019. 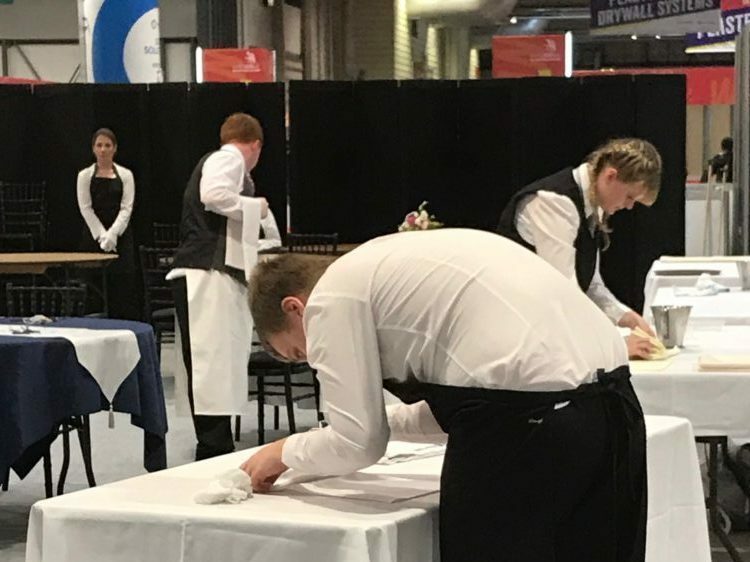 It promises to be a spectacular event with more than 800 guests expected to attend, including government ministers and other dignitaries from the education sector. To see the full list of who is in the running for all the categories please visit www.tesfeawards.co.uk. 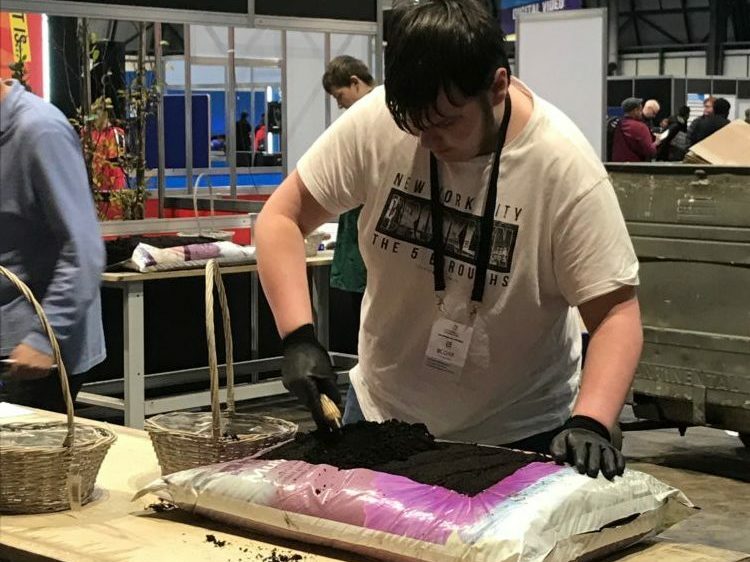 In addition to being shortlisted for the 2019 TES FE awards, QAC has formed a partnership with local employer Thrift House Interiors to offer work experience placement to George, a level 3 IT student who helped the firm with their e-commerce activities. 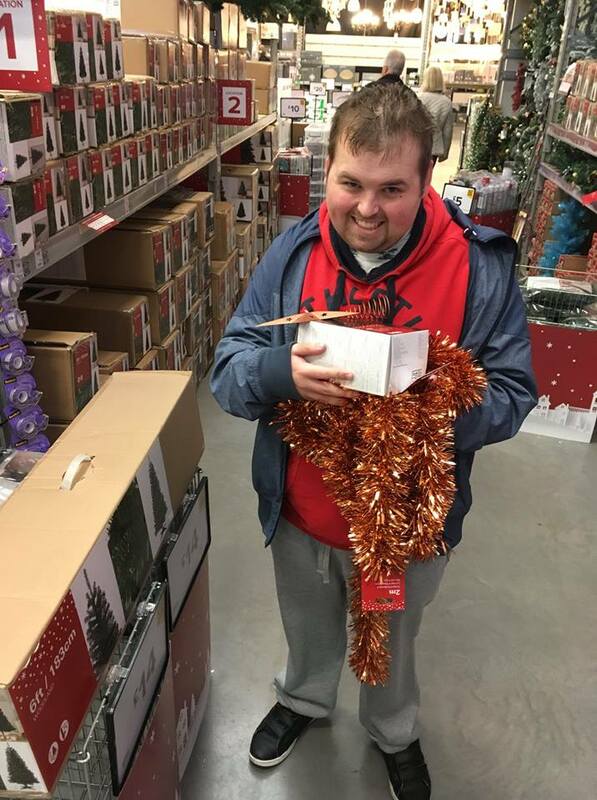 He assisted the business with updating their website with new products and inputting his ideas into the seasonal Christmas decorations. 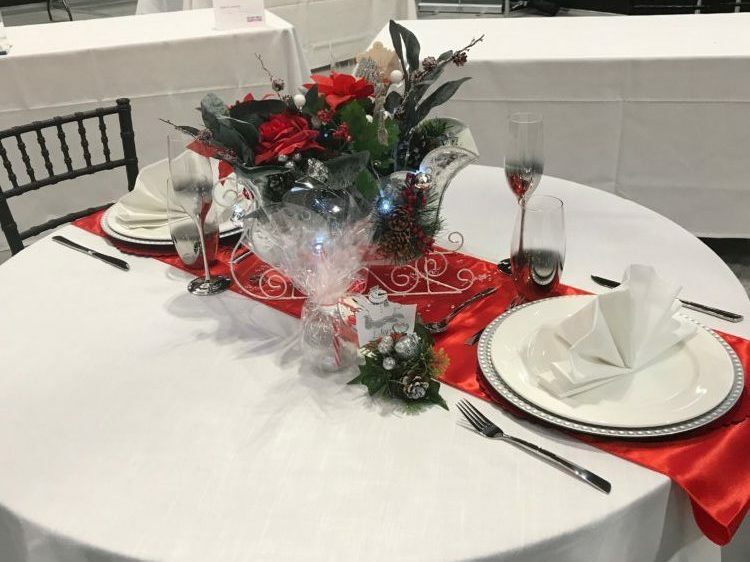 This was a great opportunity for George to boost his confidence, independence and practical IT skills while helping Thrift House Interiors to grow their sales at an integral time of the year. 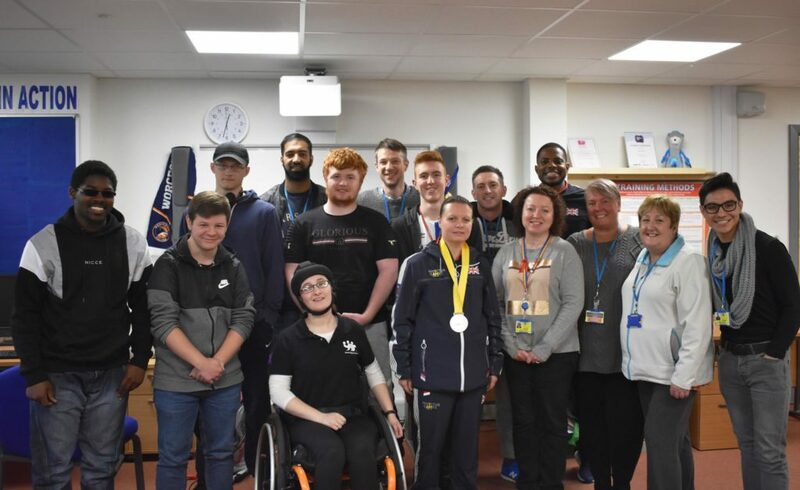 QAC welcomed The Invictus Games Foundation Team UK athlete Kelly Ganfield to the College to meet with students and staff. Kelly was joined by QAC Patron Mikail Huggins who works with her as a guide runner and coach. Kelly is an inspirational young woman who lost her sight whilst working in the army and now works closely with Help for Heroes and Blind Veterans. She and Mikail have recently returned from Sydney, Australia where they competed in this year’s Invictus Games, coming home with a silver medal! Kelly shared some inspiring and personal stories about her life, the difficult times she has faced, and the role sport has played in it. Mikail also shared insight into his experience of working with people with vision impairment and what he has learned about himself along the way. Students from different programme areas listened, engaged and asked some great questions. 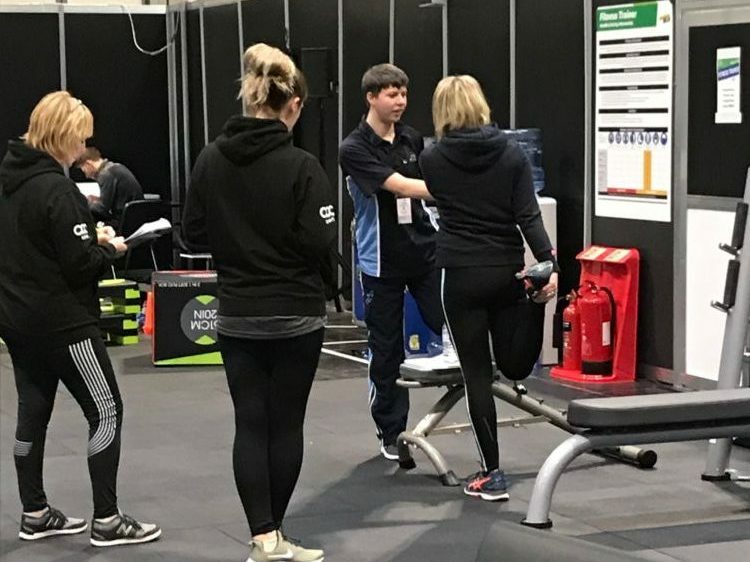 Learn about health and fitness in SEND FE here. 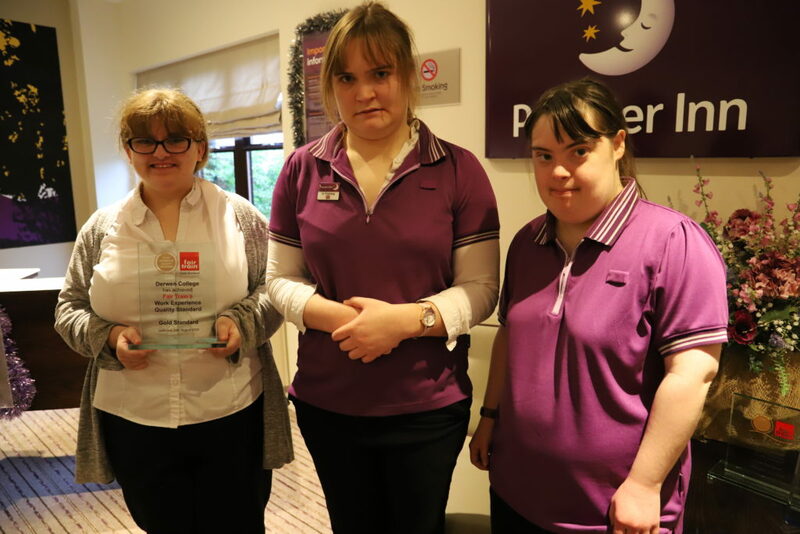 Derwen College has also received a top Gold standard award in recognition of its work experience opportunities and vocational programmes for young people. 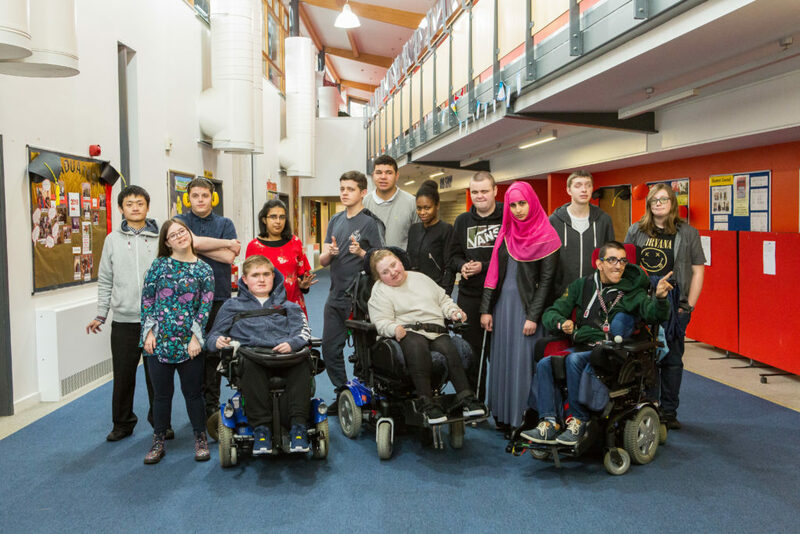 The college received a Gold certificate and trophy from Fair Train – an organisation which champions high-quality work-based learning in the UK. 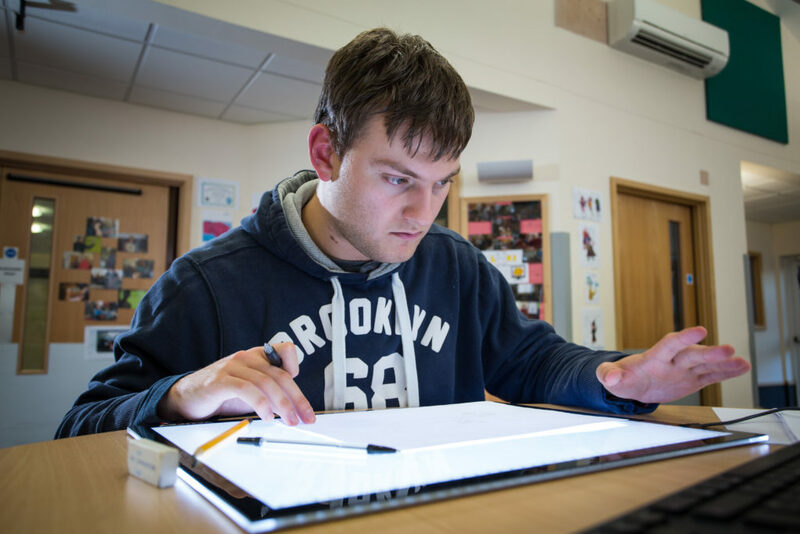 Derwen College provides vocational learning and work experience for 16-25-year old students with learning difficulties and disabilities. The college offers internal work experience on site in commercial areas which are open to the public including the Orangery Restaurant, Karten Print Shop, Garden Centre and Garden Café. Derwen College has also built strong external links with local and national businesses, offering valuable work experience. Read more about providing supported internships in your FE organisation here. Thessaly Theatre uses interactive theatre and live performance to deliver disability awareness in a new and unique way. It also gives your colleagues, pupils or clients the opportunity to ask questions or have conversations they maybe wouldn’t have in day to day life. 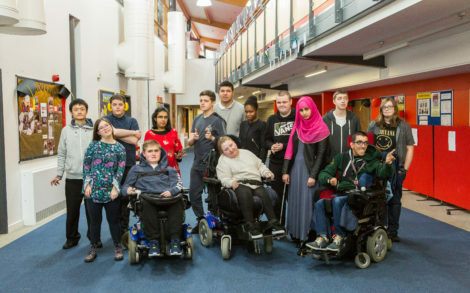 This initiative is about celebrating ability, alongside talking about disability. Find out more about Thessaly Theatre and how you can get involved here. If you’d like to arrange a disability awareness workshop or like to find out more, please contact Rachel (Thessaly Theatre director) at RachelPeck@orpheus.org.uk or Jack (corporate partnerships) at JackBetteridge@orpheus.org.uk. National Star secures UK Government contract to deliver training in India and also receive local publicity from the BBC on student receiving national art award. National Star has secured a contract with UK Government Department for International Development to deliver disability awareness training for trainers and master trainers in New Delhi and Hyderabad. The college is delivering training on 26 November to 7 December and then again in March 2019. 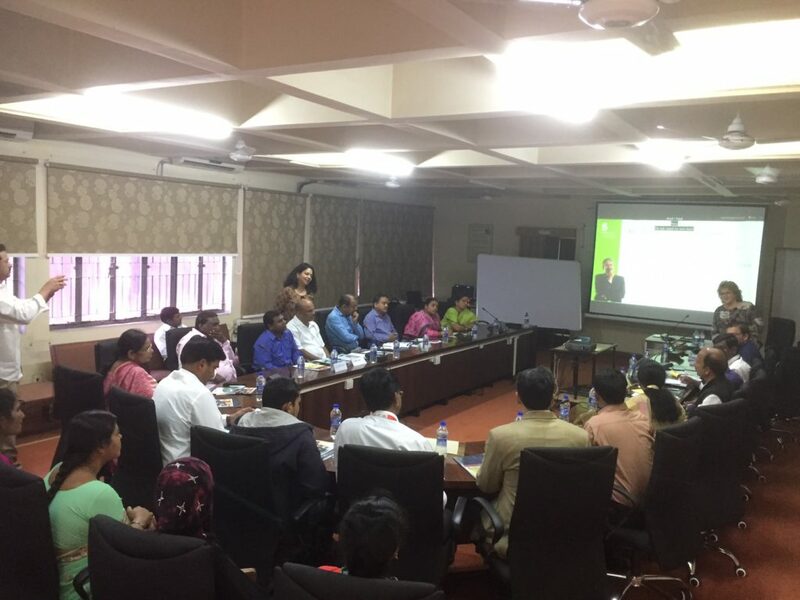 As part of the training, Star will also be delivering sessions on assistive technology to Non-Government Organisations in India. Training in March 2019 will extend the range of training delivered by including health and care training to caregivers. 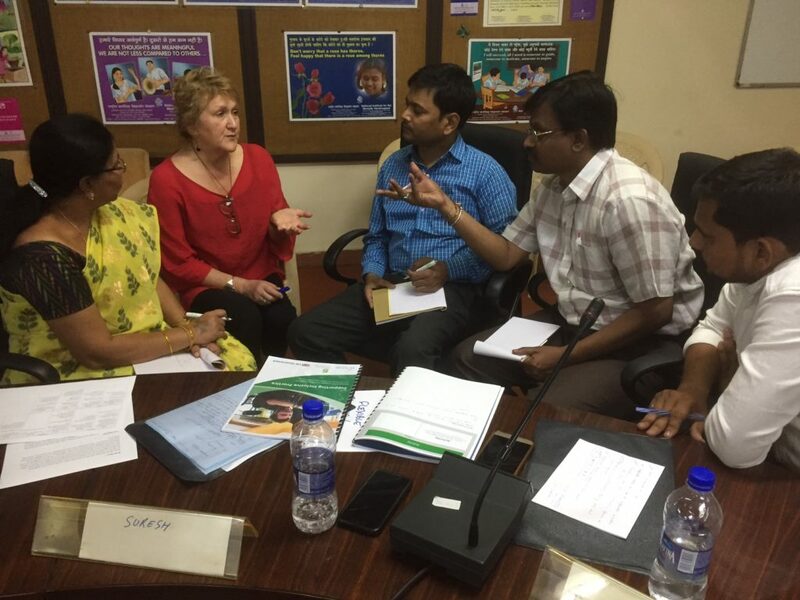 Supporting Inclusive Practice is four days of disability training for vocational trainers working in retail, administration, IT, hospitality and dressmaking in Hyderabad in India. This is a pilot project funded by the UK Government and DFID with Skill India and the Skills Council of People with Disabilities. Read more about this project here. In other good news from National Star, art student Michael Baiilon was featured by BBC Gloucestershire for his impressive skillset after winning a national art award. Watch the video on the BBC’s Facebook page for the full story here. Staff and Student photography, The National Star, Gloucestershire, UK. In anticipation of the Natspec annual conference, we have a range of sponsorship and headline packages available for organisations to get in front of key stakeholders in specialist and general Further Education. Contact info@natspec.org.uk to get more information and book your package – now limited.